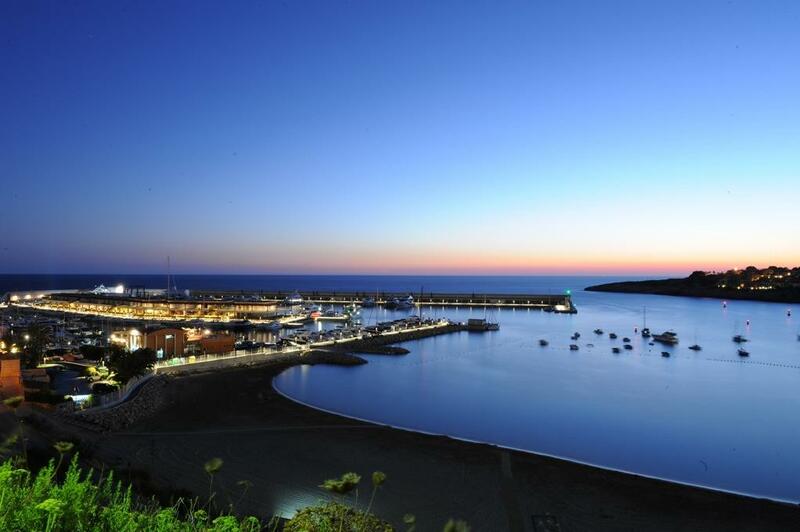 Since it was built in 1992, Port Adriano is the reference point to explore one of the most attractive coasts in the Mediterranean. 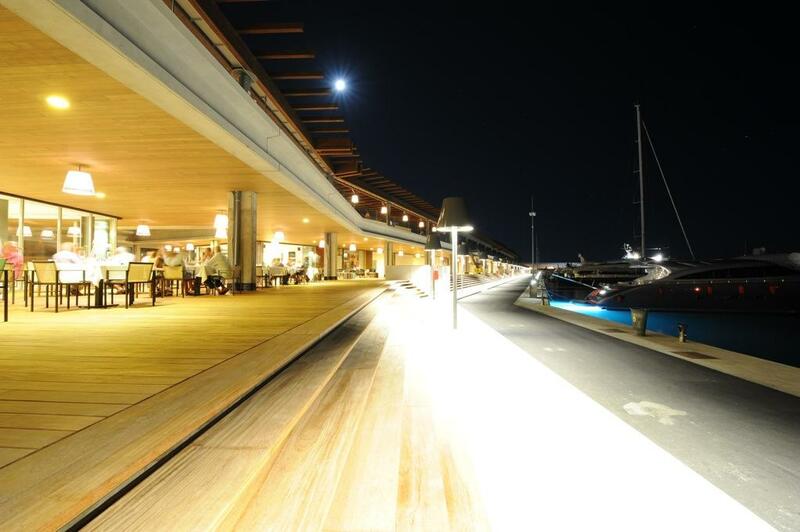 It has grown to currently become one of the most relevant ports in the Balearic Islands. It has 404 moorings of between 6 and 18 meters in length, a refit and repair area and 4.500 Sq. Mts. of commercial area. Port Adriano offers the best conditions for bathing and also for practising nautical activities, this together with the quality of its services and its proximity to Palma de Mallorca, make it an excellent home port for owners and crews.